A stone of wisdom, February‘s amethyst draws forth one/s intuition in order to bring clarity to emotions, feelings, and values. 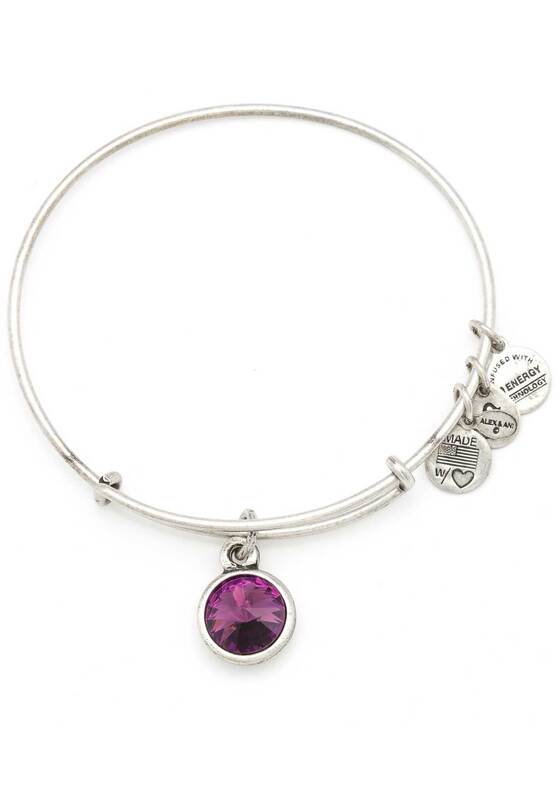 Wear amethyst to ward off guilt and fear allowing calm to break through. 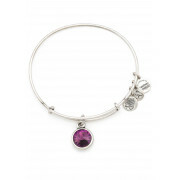 February Birthstone Amethyst Bracelet represents Love, Harmony, and Serenity.